‘Let’s talk business’ is a multi-channel audio installation that enables the visitor to listen to Internet scammers who try to lure potential victims into advance fee payments. Their phone numbers were extracted from a Scam Email database, analysed by country, and categorized by scam scheme. Once calling up, they had the chance to tell their persuasive stories. 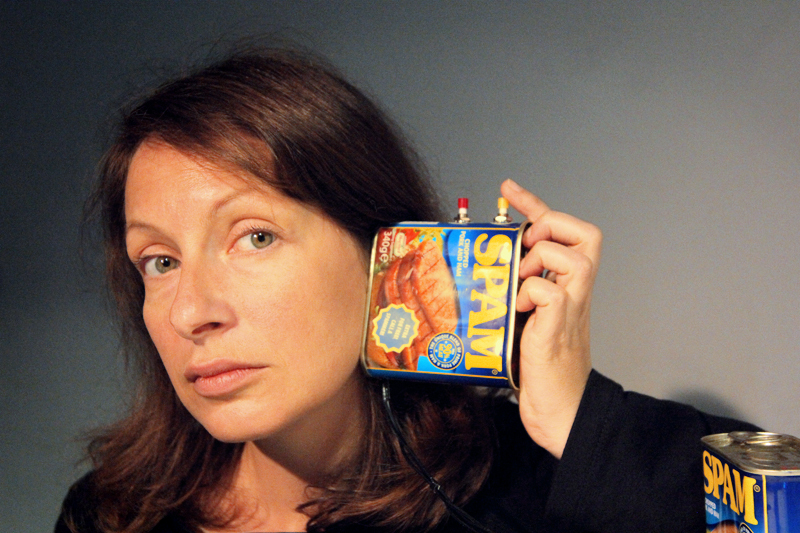 Using four SPAM-cans as listening devices the visitor can browse through the scam stories of once-in-a lifetime business opportunities, distant relatives beneficiaries, big lottery fortunes or helping the ones in need. The fifth SPAM-can gives the visitor the possibility to be connected with random scammers and put their persuasive abilities on a test. Basic principles of Internet fraud can be traced back to the 16th centuries ‘Spanish prisoner’ scheme, where face-to-face persuasion was used to trick the victim into advance fee payments. With the development of new communication technologies, scam schemes were adopted to letters, telephone, fax and Internet. In many of today’s fraud schemes phone numbers play an important role. Fake businesses or personas can appear more legitimate and enables a faster, more personal contact to the victims. When scammers setup a fake email address at free webmail services like Gmail or Outlook, popular VoIP services like Google talk or Skype are included and can be used for free. These tools enable the scammers to hide their identities with fake names and bogus business websites. With the analysis of a sample probe of 374 Emails we wanted to see which business proposals are commonly used and how believable their proposals sound once we contacted them by phone. June 26-28, 2015: xCoAx conference, Glasgow/UK. July 22- Aug. 7, 2015: “Your message will be ereased soon”, Glurns/Italy. Aug. 17-19, 2015: ISEA conference, Vancouver/Canada. 2015: Ars Electronica Yamichi-ichi, Linz/Austria. 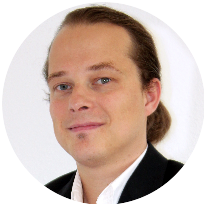 Sep. 18- Oct. 25, 2015: Steirischer Herbst, Graz/Austria. Oct. 16-18, 2015: GENERATE! Festival der elektronischen Künste, Shedhalle, Tübingen/Germany. Zingerle, A. (2015), ‘LET’S TALK BUSINESS’ – Narratives used in email and phone scams’ Proceedings of the third conference on Computation, Communication, Aesthetics and X, Glasgow, UK.